Broker Sponsor, just $99 per month! Tired of splitting your commission with a broker? a broker sponsor may be a great fit for you. 100% of the commission is yours! 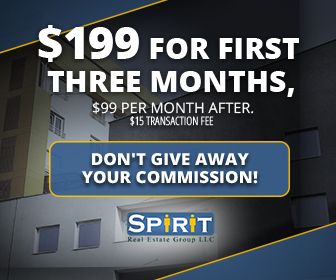 $199 Covers Your First 3 Months of Broker Sponsorship, $99/Month After! Have more questions about how the broker sponsor works? Call us at 214-396-7998, or complete the form to receive a FREE Broker Sponsorship Info Packet that is loaded with helpful information.